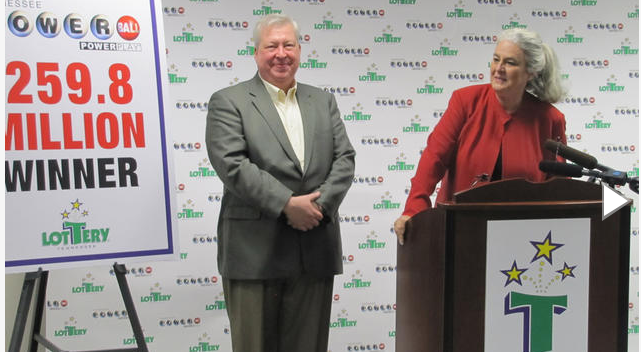 A $63 million-winning lottery ticket sold at a Southern California convenience store could wind up being the largest unclaimed prize in California Lottery history if the winner doesn't come forward soon, lotto officials said. "We don't know if it was a local or someone just passing through," officials said in a news release Monday. "So check your wallet, your purse, the glove box, the kitchen junk drawer ... anywhere you keep your tickets. You might have the one we're looking for, but just don't know it yet." Here's what officials do know: the SuperLotto Plus ticket was sold at a 7-Eleven at 20871 Lassen St. in Chatsworth, and it matched the numbers 46-1-33-30-16 and the Mega number 24. The drawing was made on Aug. 8. The winner has 180 days from the day of the drawing to claim their money, otherwise the funds go to supporting California public schools. The winner would receive the $63 million over 30 years, or they could opt for a lump sum of $39.9 million before federal taxes, lotto officials said. If the $63 million prize expires, it would shatter the previous record for an unclaimed prize, which was $28.5 million on a ticket sold in Northern California in 2003.